• Anchor bolt mounting system allows for easy leveling. 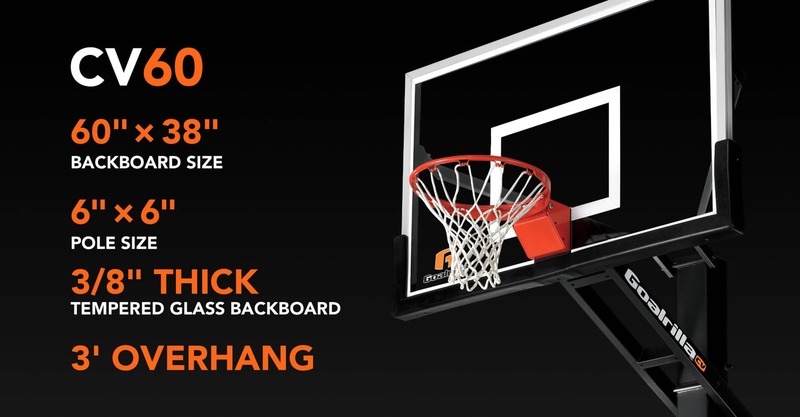 The BEST Warranty in the Basketball Hoop Industry! Goalrilla's Lifetime Warranty warrents your Goalrilla Goal to be free of defects in materials and workmanship for the duration of ownership by the original retail purchaser. > We are Knowledgeable, Professional, Reliable and take pride in Outstanding Customer Service.